One slight against British indie outfit Stereolab is that their post-millennium material began to adopt a perpetual sense of sameness. So, when the quintet went on hiatus in 2009, Sadier seemingly addressed the issue with her outstanding 2010 solo debut, The Trip, taking on a more traditional singer/songwriter role. 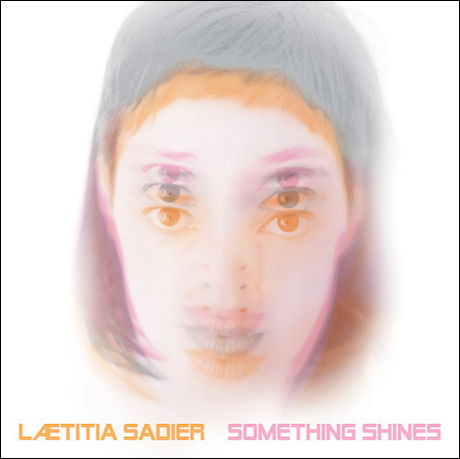 After reverting back to Stereolab's space-age pop for 2012's Silencio, Sadier has found a happy medium on her latest, Something Shines.